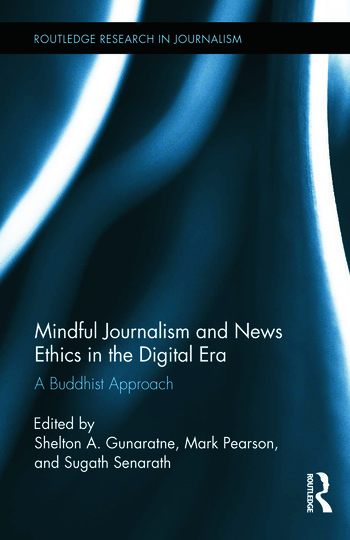 MEDIA releases are meant to enhance brand reputation but they can sometimes have the reverse effect, as we explain in the forthcoming sixth edition of The Journalist’s Guide to Media Law (Allen & Unwin, 2019). We profile the Born Brands case (2013), where two media releases had vastly different consequences for the manufacturers of a device to help better position infants during sleep. The first was particularly successful, generating a news segment on Brisbane Extra about its Babywedge product and an appearance on national morning television (Born Brands case, para. 8). But the second media release—this time emanating from the US Consumer Product Safety Commission (CPSC)—caused unexpected damage because it warned consumers against using infant sleep positioners. Babywedge then featured on a Channel 9 news segment among other such products in a story about the potential dangers of infant sleep positioners (at para. 14). As part of the fallout from the crisis, Born Brands sued the Nine Network for both defamation and injurious falsehood, claiming the news item damaged its reputation as a small corporation (fewer than 10 employees) and that it contained false statements, published with malice, which had caused it actual financial loss (injurious falsehood). 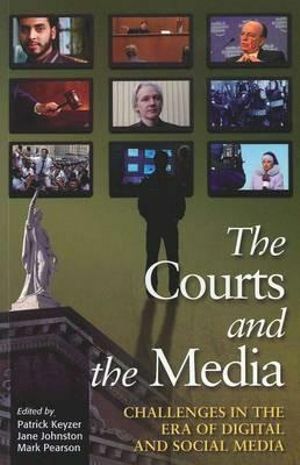 However, the company found no relief because the television network managed to defend both actions successfully, with the court finding the statements were not false and that no malice had been proven (paras 184–9). 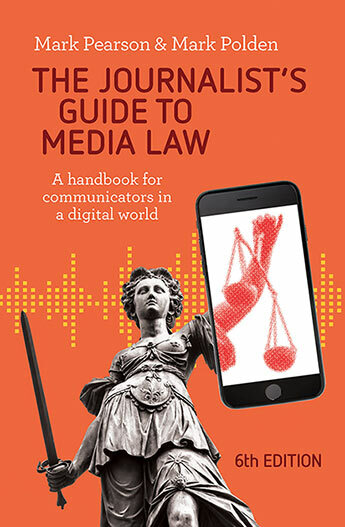 Like earlier editions, our text aims to give professional communicators and students a basic working understanding of the key areas of media law and ethical regulation likely to affect them in their research, writing and publishing across media platforms. 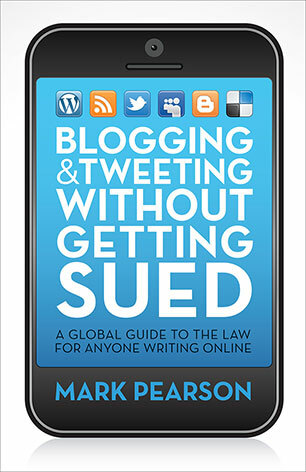 It tries to do this by introducing the basic legal concepts while exploring the ways in which a professional communicator’s work practices can be adapted to withstand legal challenges.